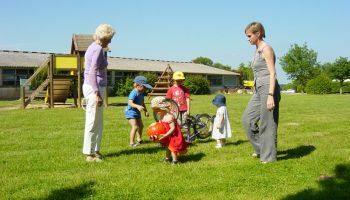 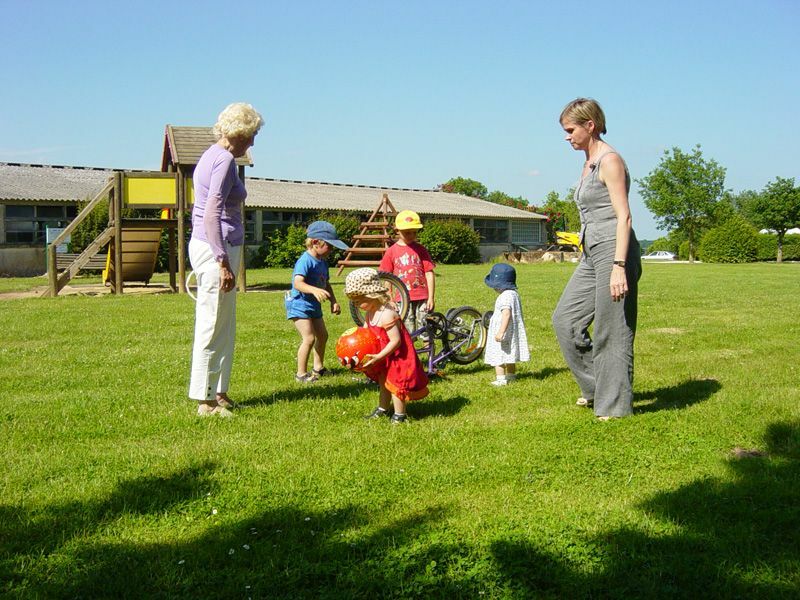 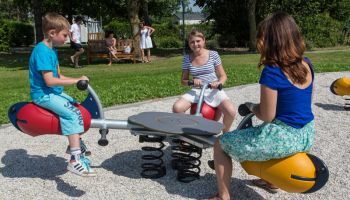 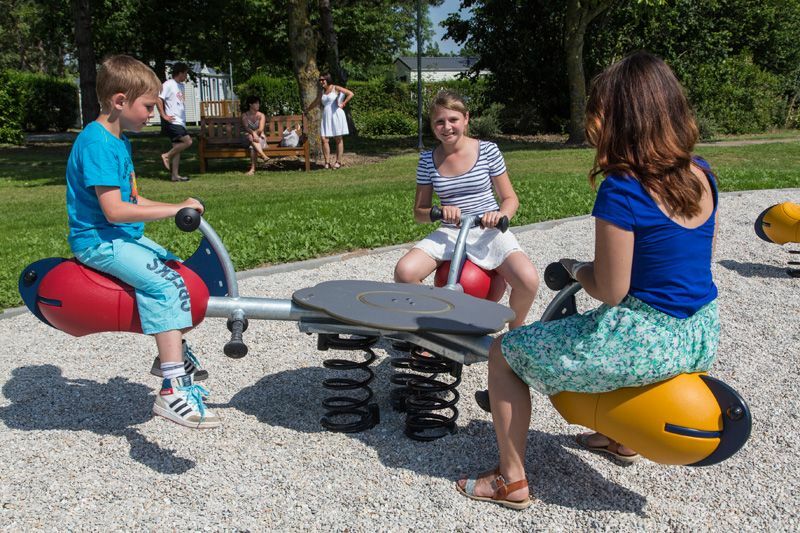 Leafy family-friendly campsite between Paris and Chartres! 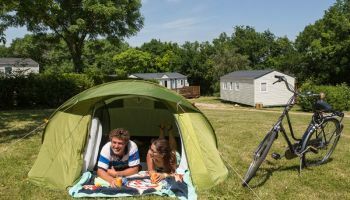 Les Ilots de Saint-Val campsite is ideally located in the hills of the Eure Valley: 50 minutes from Paris by train or the N12, between Rambouillet and Chartres, near Maintenon Château. 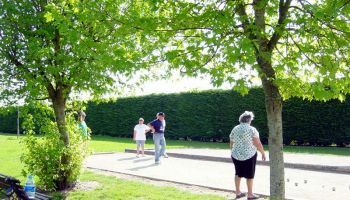 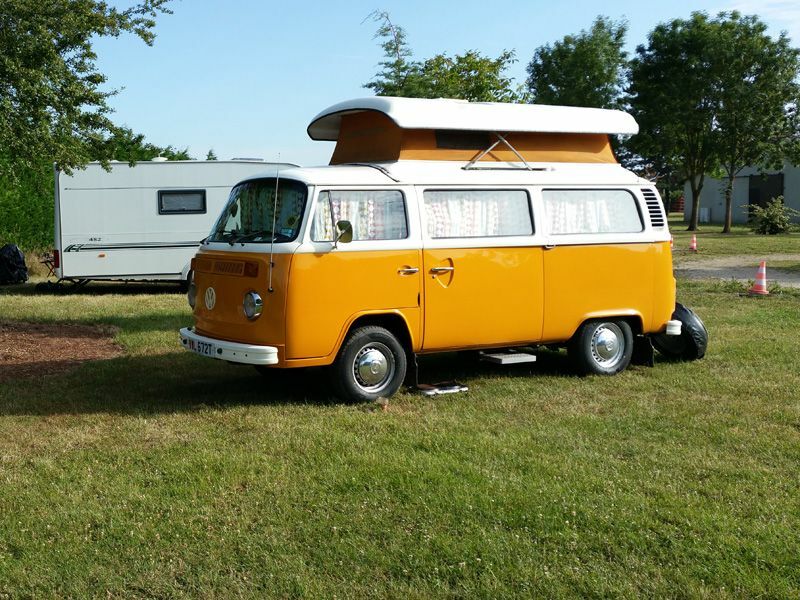 The campsite has been run by the same family for 2 generations and its comfort, service and warm welcome keep campers coming back to Les Ilots de Saint-Val. 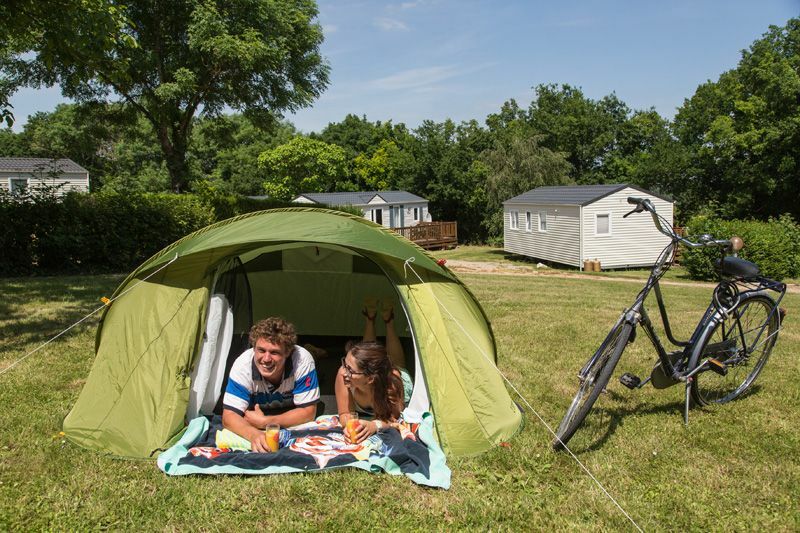 Les Ilots de Saint-Val campsite is the perfect place for a peaceful weekend or holiday in the great outdoors (cycling, fishing, hiking etc.) 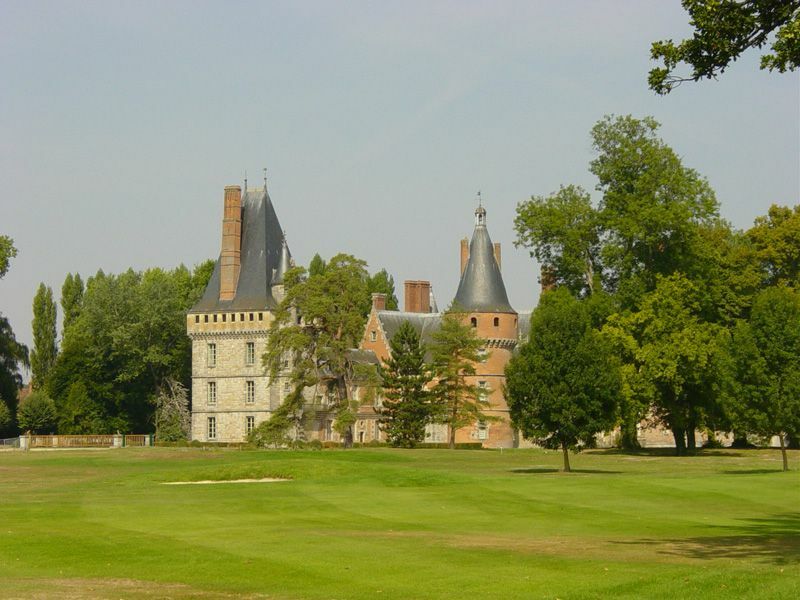 for all the family near the Central region and Loire Valley. 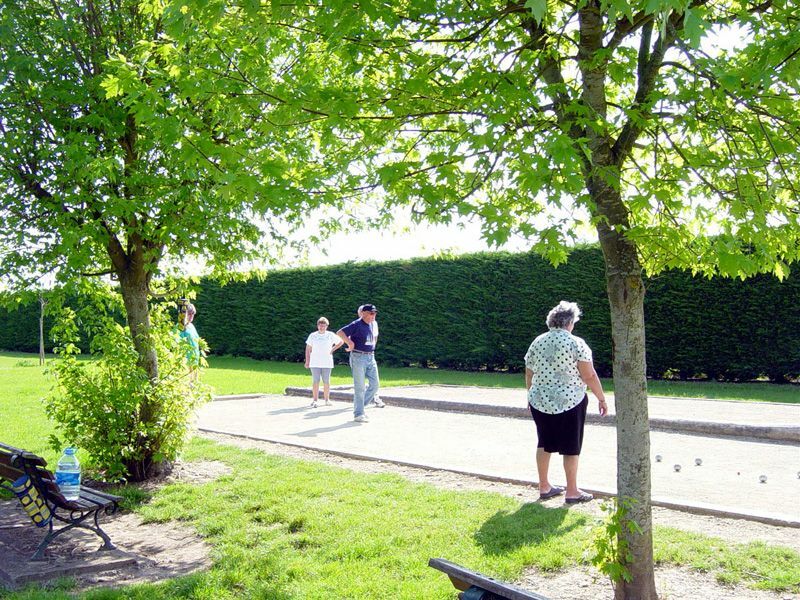 History and nature lovers flock here for the UNESCO World Heritage sites of Chartres and its cathedral, Maintenon Château and the Eure Valley in the Eure-et-Loir region! 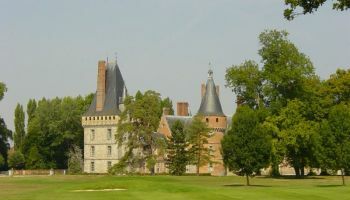 For hikers, many departures hiking (marked routes and GR) nearby. 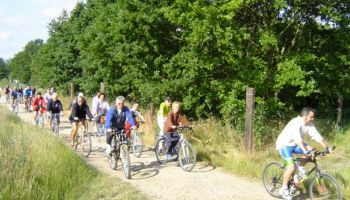 Camping the islands of Saint Val is close to two major cycling routes: the Véloscénie - Cycling route from Paris to Mont Saint Michel and Saint-Jacques cycling (via Chartres and Tours). 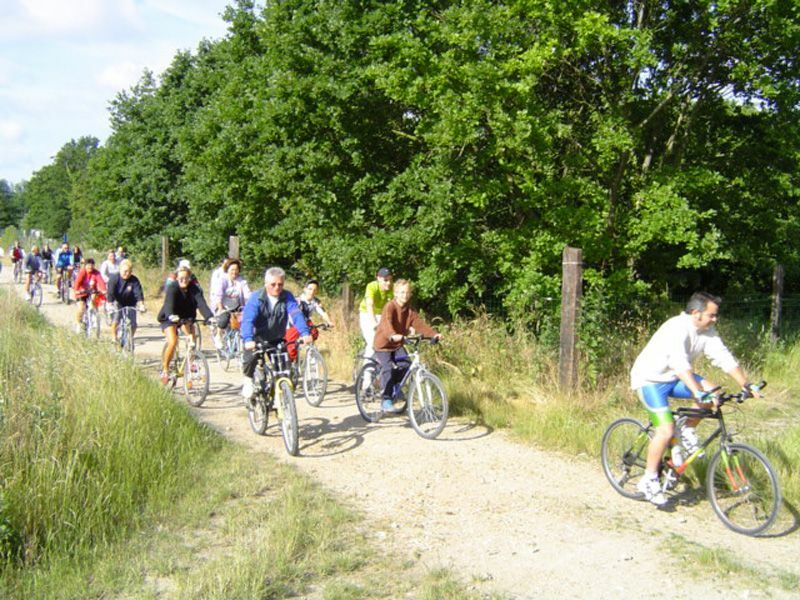 And for adventure motorcycle fans, join us (bike welcome) because we are ideally located on the TRANS EURO TRAIL route. 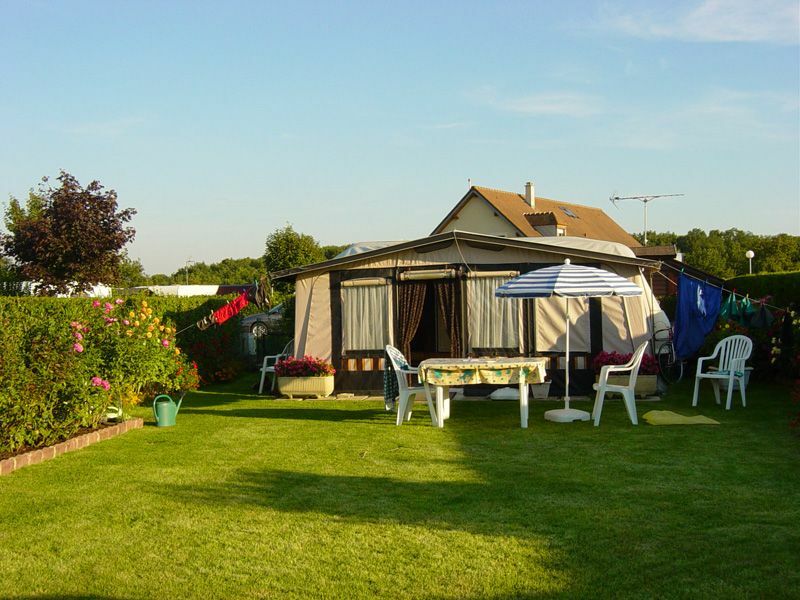 Rent a mobile home or your campsite in Eure-et-Loir! 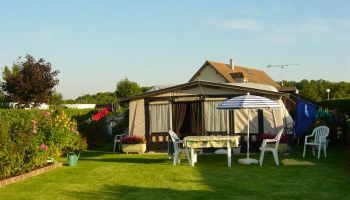 Return all these getaways, family-friendly camping The islands of Saint-Val gives you the choice to stay there in tent or caravan, rental chalet or mobile home, or residential locations. 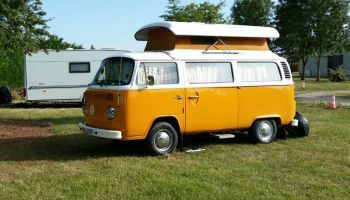 Business Tourism: special offer for rent or pitches, opening dates and prices on request.